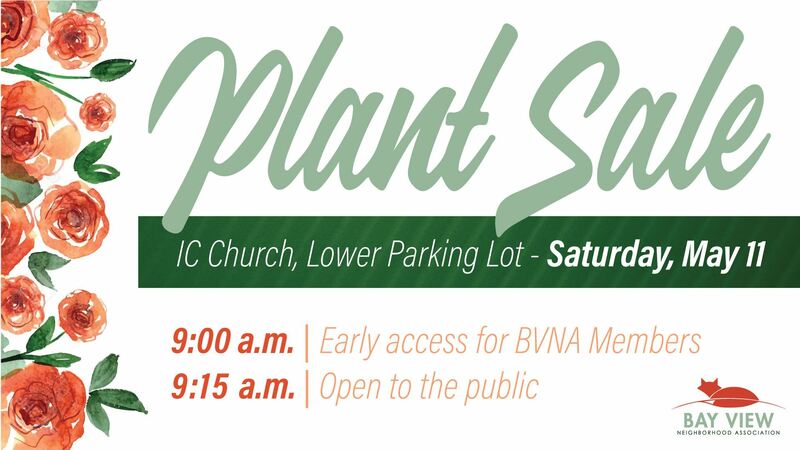 Join us for this fun (and fast) plant sale! We will be at the Immaculate Conception lower church parking lot - corner of Russell and Clement - enter Clement Avenue. Come early! As a BVNA Member, you get early access to the stock at 9am. Other neighbors will have their opportunity to buy starting at 9:15am.